Investors, represented by law firm Maurice Blackburn, are taking class action against construction giant Lendlease over its share tumble last November. Lendlease, which is currently building the delayed NorthConnex project in Sydney, will now face a potential class action following a surprise $350 million write down on its engineering business on 9 November. The ASX-listed diversified developer saw its shares drop on the day of the write down announcement to $14.25 after closing strongly on 8 November at $17.45. 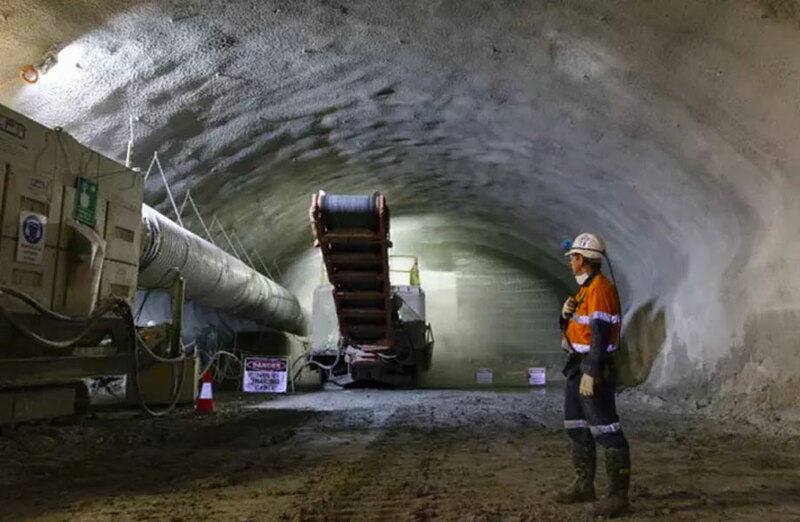 Lendlease blamed the writedowns on lower productivity on its NorthConnex project for Transurban, “excessive wet weather”, and access issues and remedial work due to defective design on other projects. The share fall, which saw LLC’s share price dropping by more than 18 per cent in a single day of trading on 9 November 2018, was followed by billions being stripped from the company's market capitalisation over a period of five trading days. NorthConnex will include a twin 9-kilometre dual-lane tunnel linking Sydney's M1 Pacific Motorway and its M2 Hills motorway. Maurice Blackburn alleges Lendlease broke the Corporations Act by failing to properly inform its shareholders about serious issues in its engineering and services arm and by “engaging in misleading and deceptive conduct”. “Our proposed action will allege that LLC failed to comply with its continuous disclosure obligations under the Corporations Act 2001 and the ASX Listing Rules and engaged in misleading and deceptive conduct in respect of the performance of its Engineering and Services Business,” Maurice Blackburn said. Maurice Blackburn will begin taking registrations for the legal proceedings against the global developer as it investigates whether to file a class-action lawsuit. Maurice Blackburn is confident having recovered in excess of $100 million in shareholder class actions, achieved on seven occasions. Lendlease said its engineering and services business arm would be reported as non-core in the fiscal 2019 results and beyond following a strategic review and was no longer a required part of the group’s strategy. 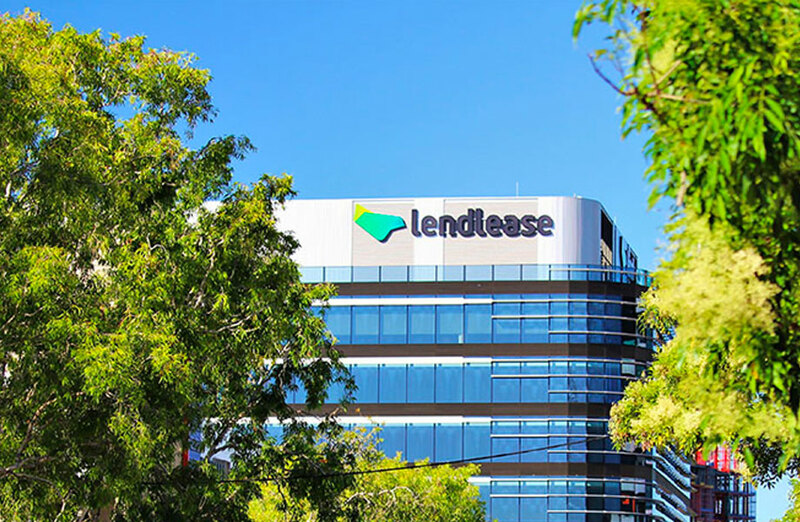 Lendlease has since moved to sell its engineering and services business stating it would no longer be a required part of the group's strategy and it would book restructuring costs of between $450 million and $550 million. The engineering business supports close to 3,000 employees and the services business about 2,500. 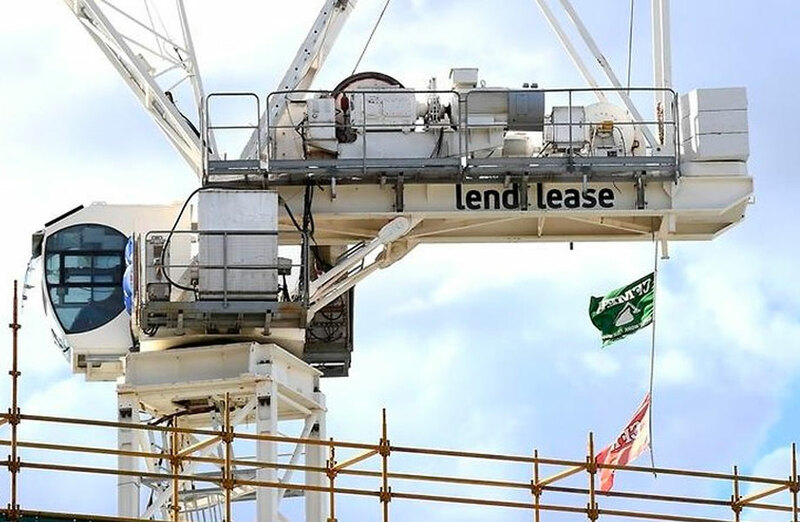 It is understood Lendlease is also selling around $200 million worth of equipment, including cranes and excavators. Morgan Stanley and Gresham have started the sales process of Lendlease's engineering and services business by distributing a teaser document to prospective buyers for the business arm which in the first half of the company’s financial year recorded a $473.7 million loss.